SF street pioneer and all-around renaissance guy, TG. Classic '88 Thrasher interview, amongst other goodies. 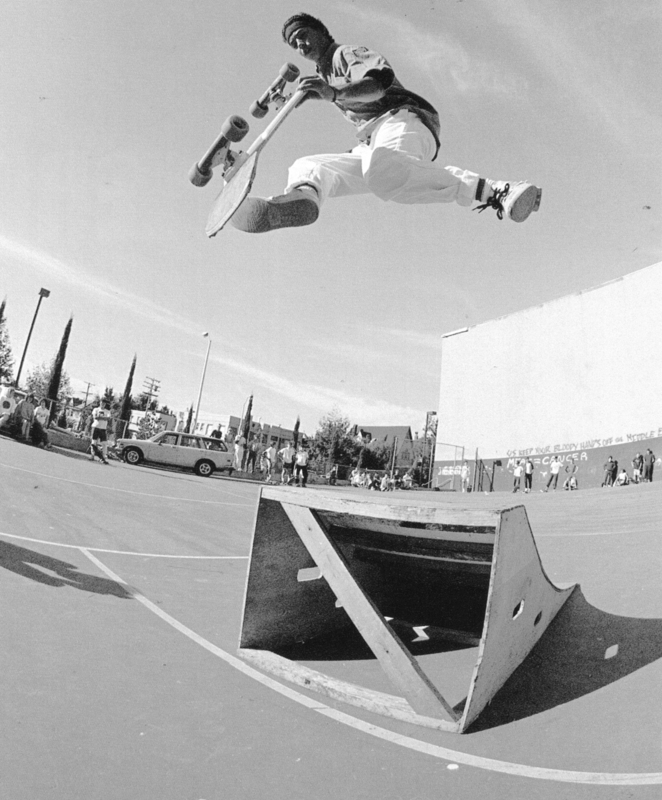 ...and that bench ollie is from '90. Insane. 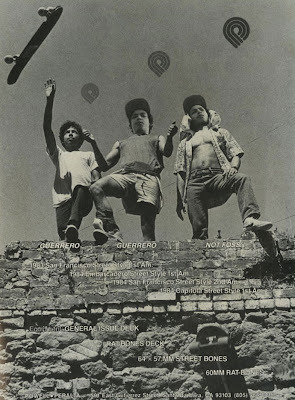 Big up to Jenkem, Mighty Healthy Ray and Thrasher Magazine. Last photo is interesting. Still riding a Powell board but wearing a Real shirt. I guess the tshirts got done quicker than the boards did. i was just about to point out the powell deck + real t-shirt combo. interesting indeed. ALL TIME FAVOURITE. great choices too. mucho thanks. this week is shaping up nicely. TG Is skateboarding. Great post. On an unrelated note, the Alien blowout at end of the new Transworld vid gave me that "I just nutted" feeling of yore. That video is amazing. Love the cryptic title Chops. So does anyone know where I can cop some of dude's music on CD or Vinyl? 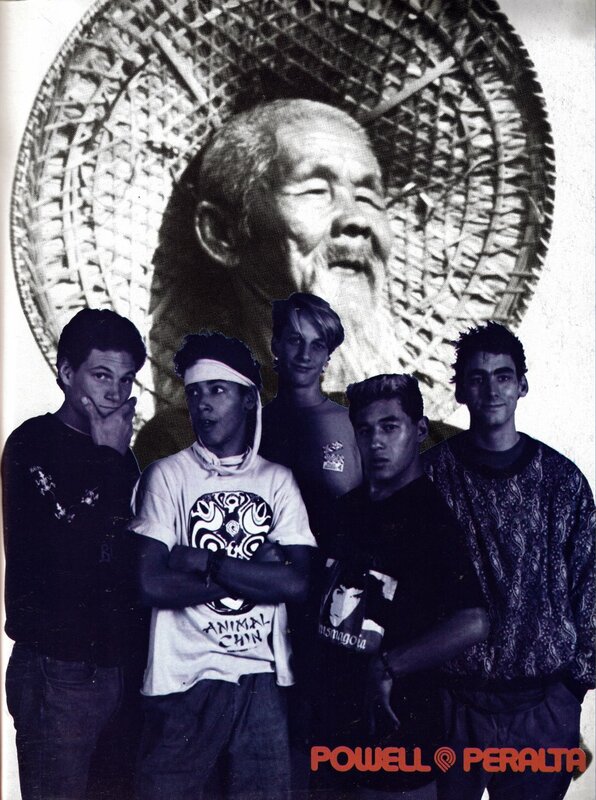 In my feeble mind TG was the first real street skater. 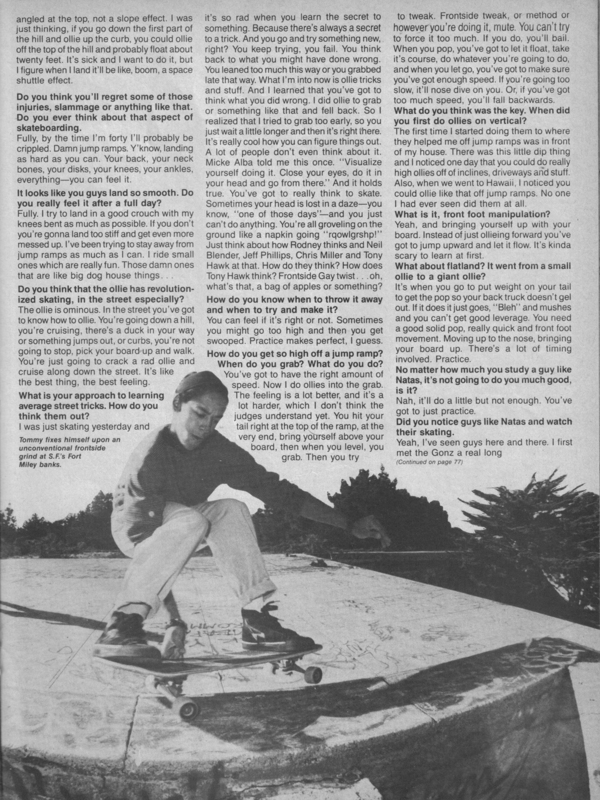 Granted, the Powell videos were shown to me before the mind blowing parts of Natas but TG just made you WANT to skate street and bomb hills. Love the fact that he's gone from successful skater to business owner to musician. Loved seeing him live. So humble and chill. So glad to have some of his cds. Yet another reason MoWax ruled. Digging the Bones Brigade week, Chops. LOVE that stalefish jumpramp pic! This is the ONE reissue I hope PP does....... JUST MAKE A BLACK DIP, ROUND NOES, Flaming Dagger!!!!! 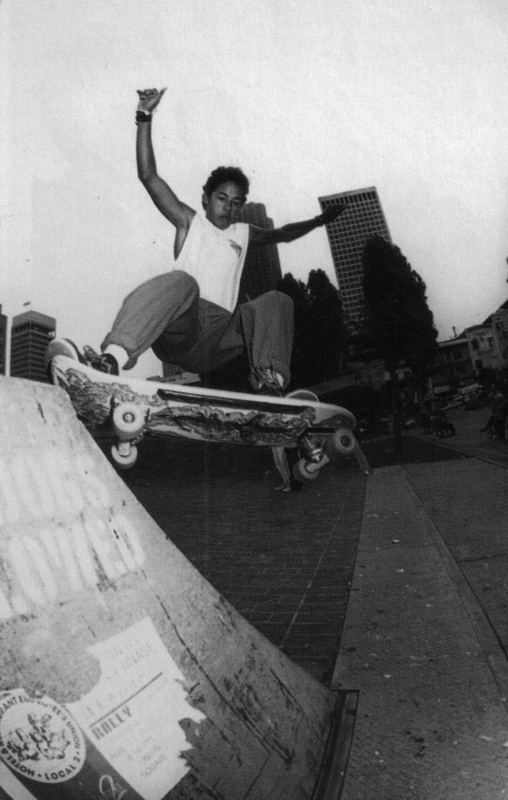 K, you can get his stuff on vinyl at http://www.galaxiarecords.com/artist/tommy-guerrero. 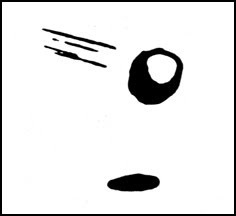 The label he's on was started by skate photographer/artist Thomas Campbell. 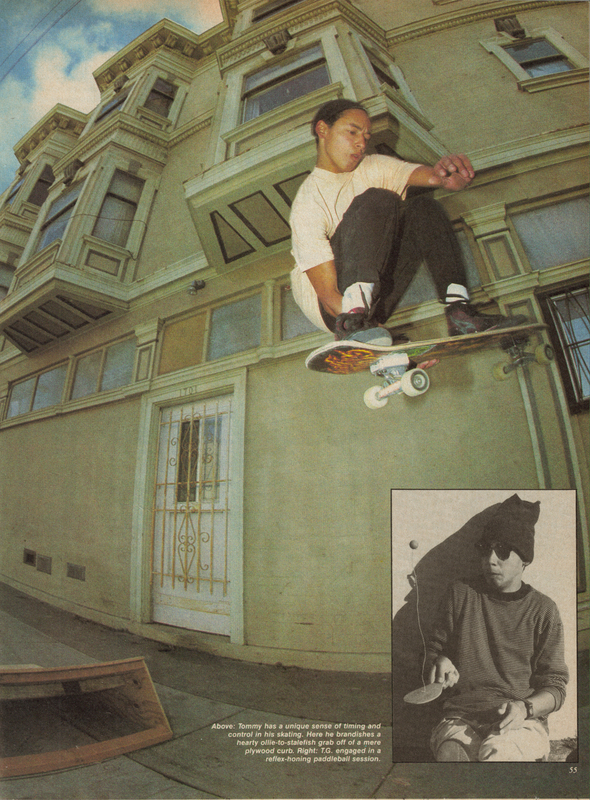 Some rad Ray Barbee stuff on there as well. Hyped on the TG post and that Savannah Slamma footage. Remember carving around dragging my hand and grabbing my frontside rail after seeing Future Primitive for the first time. Pretty funny looking back since my city was flat as could be. I think I can sum up my feelings about this post with one simple, concise statement: "yeah, cornmealia". That China Banks air is pretty crazy. Anything done at that spot is underrated. When I finally got to skate it 20+ years after seeing Chin, it took me a long time just to do a carve a small bench. But, it was probably the raddest feeling thing I've ever done on a skateboard. 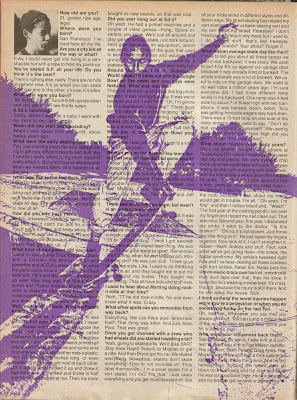 This was the first Thrasher and pro interview I ever read. That stale off the jump ramp is burned in my brain as well as most of these pics. 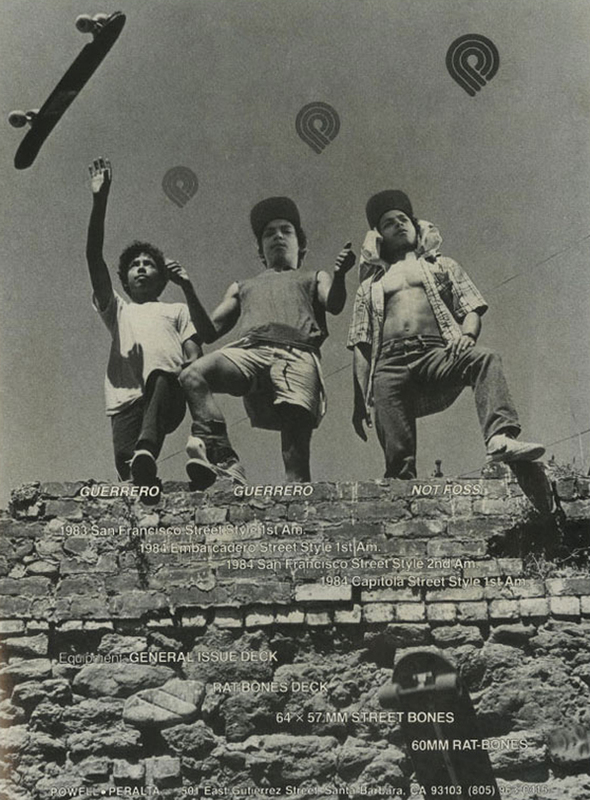 I set out to the local skateshop to get a Guerrero for my first "street" board, but they didn't have any (was sold a Jeff Kendall). Oh well, I finally got a TG Real deck (bunny slick) and have had a few others since (he's always had a sick shape)...cornmelia, indeed! 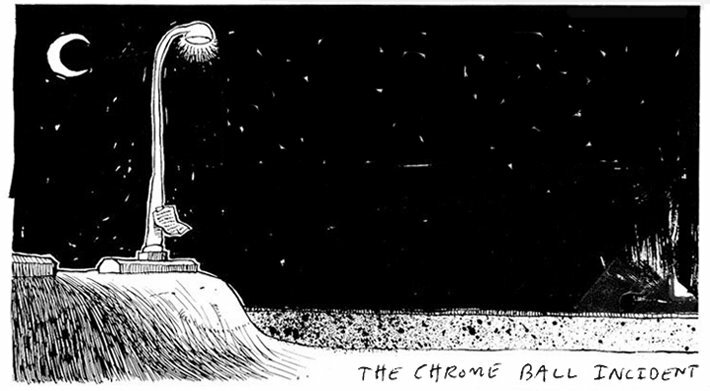 The Chez... I agree with you. 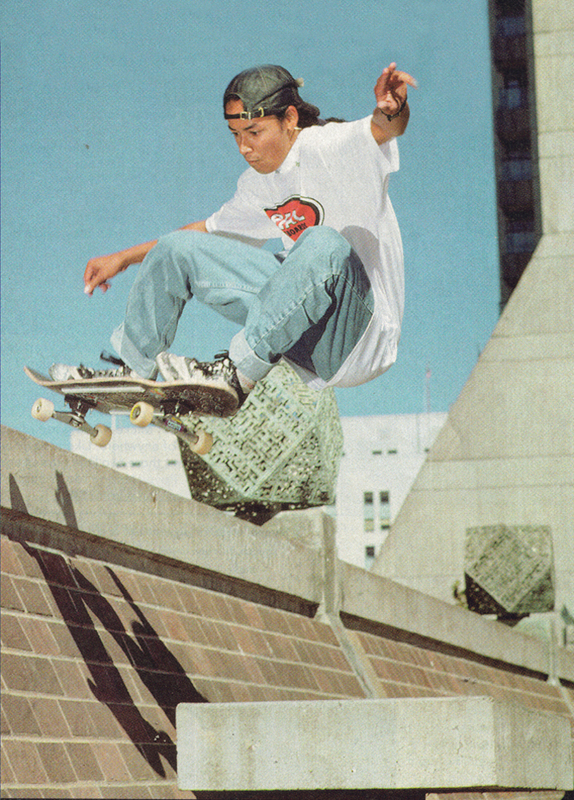 TG was the first street skater I can remember. Animal Chin was the first video I ever saw (along with the Street style in Tempe contest video) and it was when I was riding a crappy Variflex and hadn't got my first "real" skateboard set-up. 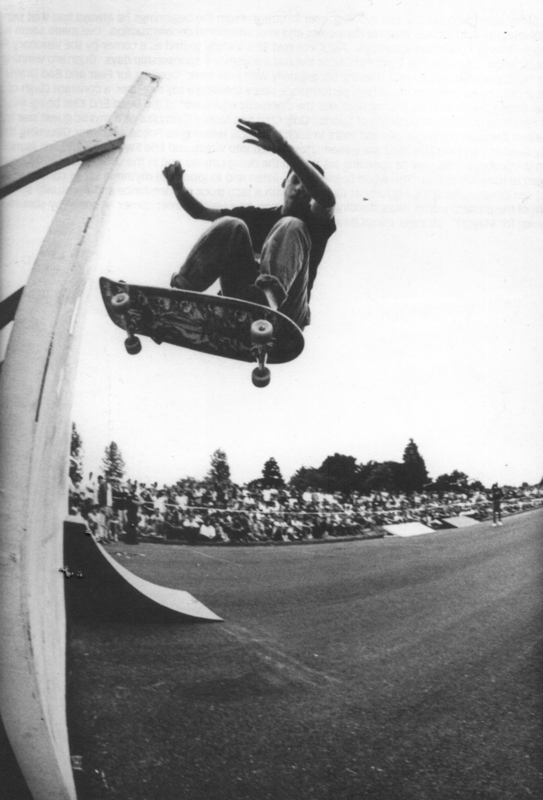 Stalefish off the launch ramp is an amazing shot. His Savannah Slammah footage is amazing. kick out method air, super high wallrides, long rail slides with the posed hands, all with great style.